DSYNC are proud to announce the acceptance and publication on the ZOHO CRM marketplace. 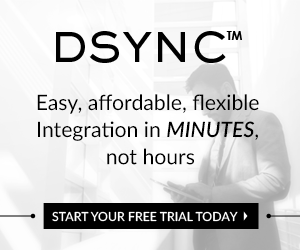 San Francisco, California, November 4, 2016	(Newswire.com) - ​​​​​​​​​​​After months of collaborative work with the ZOHO team to deploy the DSYNC data integration solution, today DSYNC are proud to announce the acceptance and publication on the ZOHO CRM marketplace. More than 20 million users around the world across hundreds of thousands of companies rely on Zoho every day to run their businesses and are sure to be impressed with the speed of the synchronization, connecting within microseconds. The DSYNC integration engine maps and transforms Zoho data into a variety of loyalty, point of sale, inventory, email, database, and website applications with no programming required. 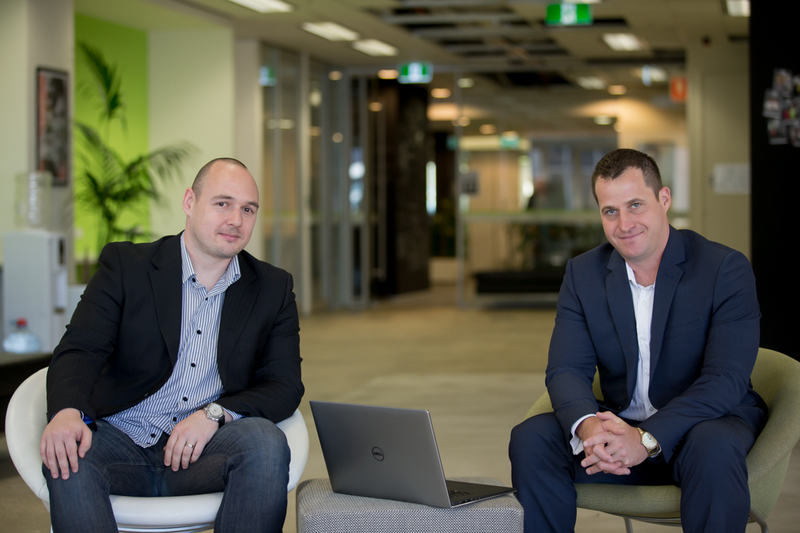 “DSYNC are excited to be working with such a flexible CRM platform. Our data connector can now help ZOHO customers to synchronize CRM data with a wide variety of applications. ZOHO users will be impressed with our near real time capabilities as DSYNC enables simultaneous connectivity,” says Martin Novak, CIO. The cloud integration data connector can transform data between 3rd party systems and can move data attributes including: accounts, calls, campaigns, cases, events, invoices, leads, potentials, price books, products, purchase orders, quotes, sales orders, solutions, tasks, and vendors. - System integration for your Zoho CRM includes data attributes for: accounts, calls, campaigns, cases, events, invoices, leads, potentials, price books, products, purchase orders, quotes, sales orders, solutions, tasks, and vendors. The Zoho Marketplace meets the demands of users who want to integrate third-party applications with Zoho applications, extend Zoho applications with additional features or automate new processes with custom applications. Zoho Marketplace is contextually integrated within supported Zoho applications, so users can browse through a wide variety of solutions, find the ones that best fit their requirements. Zoho launched Zoho Developer to give ISVs and developers resources to create and sell custom solutions. Zoho Marketplace launch gives users an online store to buy developers' solutions. Zoho is THE operating system for business - a single cloud platform with all the necessary applications to run a business entirely from the cloud. Businesses can acquire and manage customers using Zoho's marketing, sales and customer support applications - Campaigns, CRM and Desk, and can then empower employees to create, store and distribute content on the cloud with Zoho's productivity and collaboration applications including Office, Mail and Docs. Additionally, businesses can run their own operations on Zoho's finance and human resources applications - Books, People and Recruit. 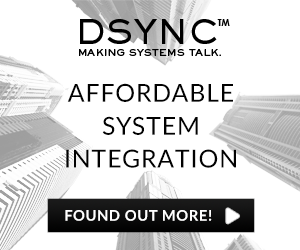 DSYNC is a data mapping, IPAAS platform designed to help the mid to enterprise market with transforming data between applications. The platform has a number of prebuilt connections available including Magento, Bigcommerce, Netsuite, Woocommerce, Shopify, Pipedrive, Shipstation, Shipwire, SAP, XLS, EDI and many more.